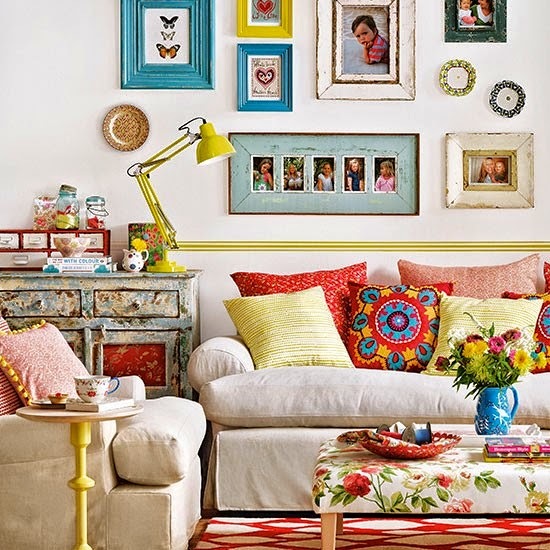 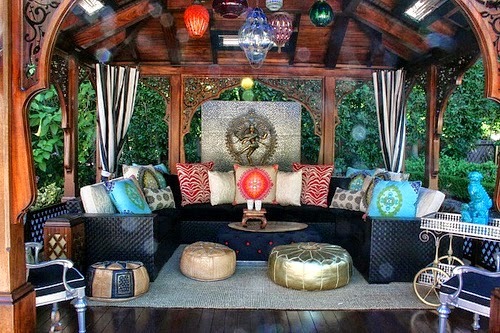 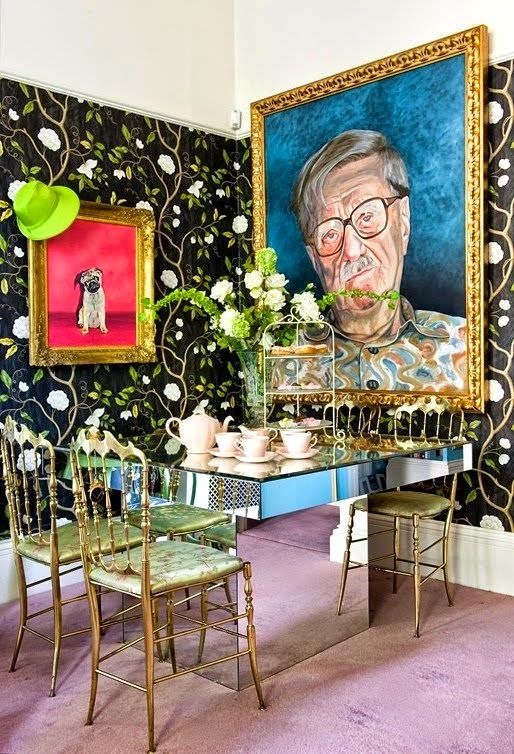 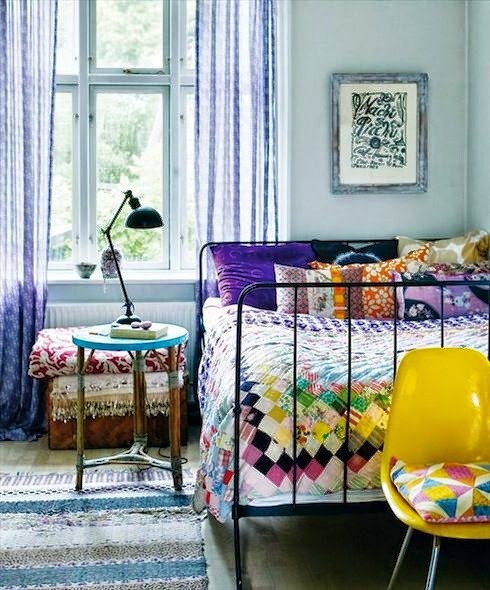 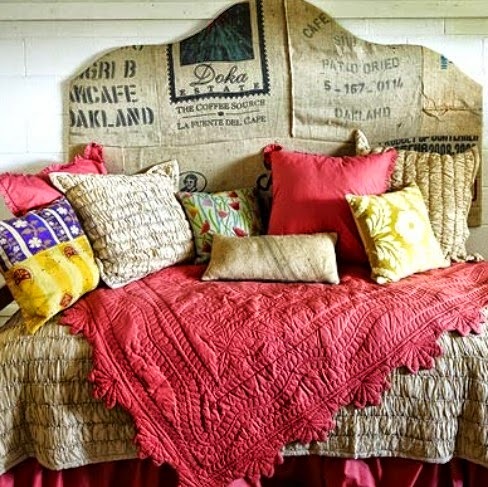 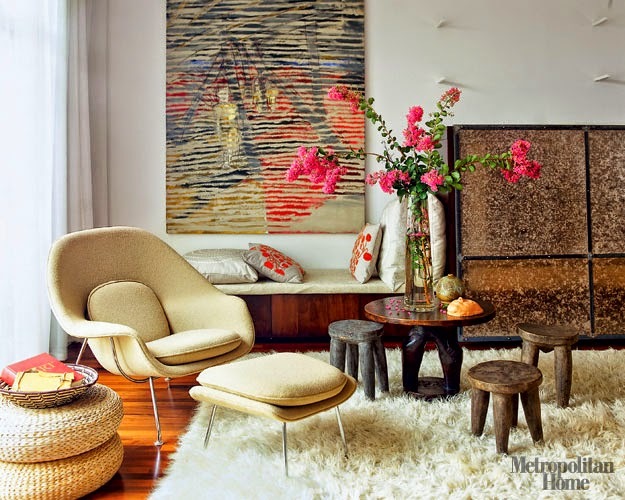 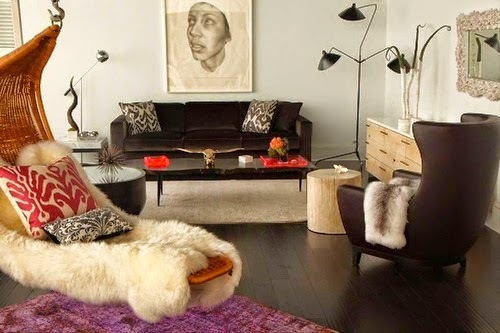 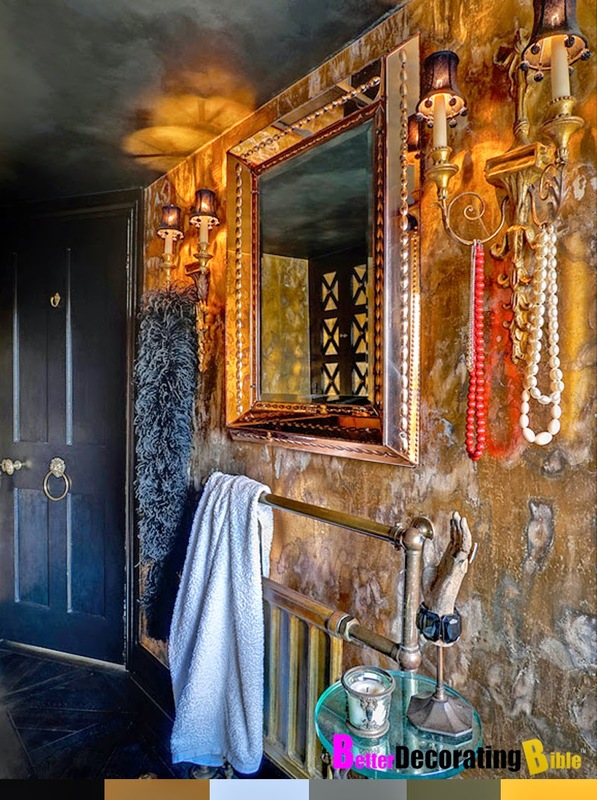 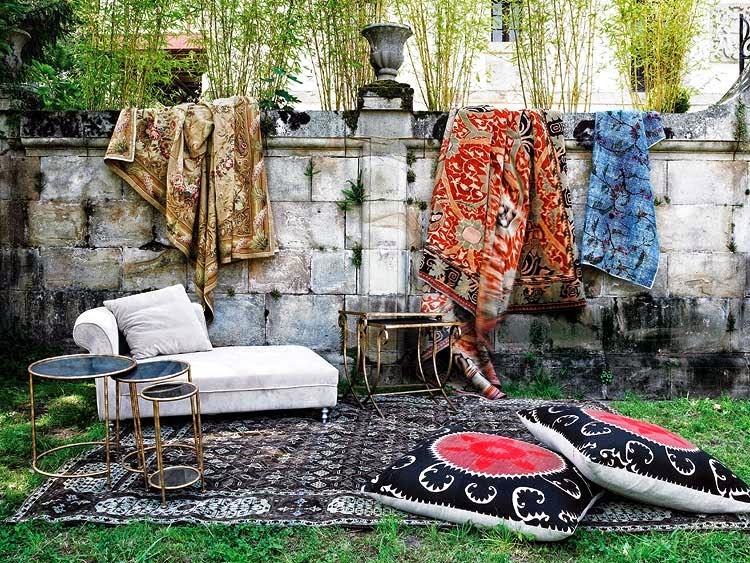 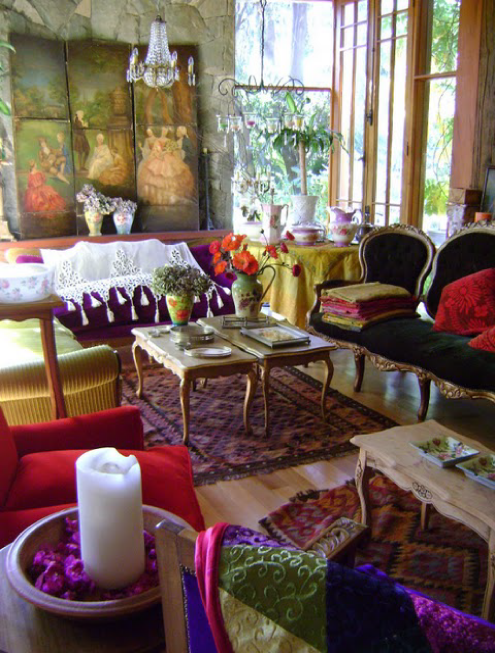 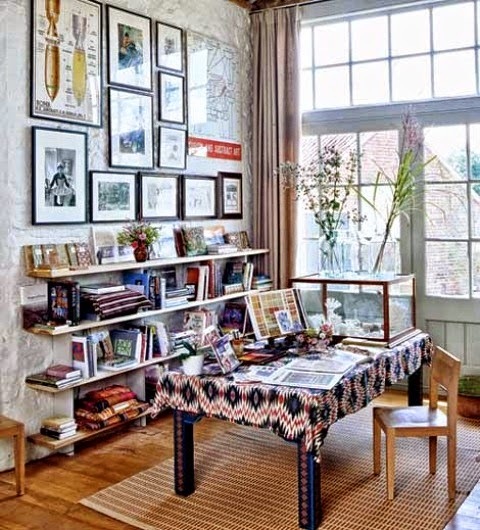 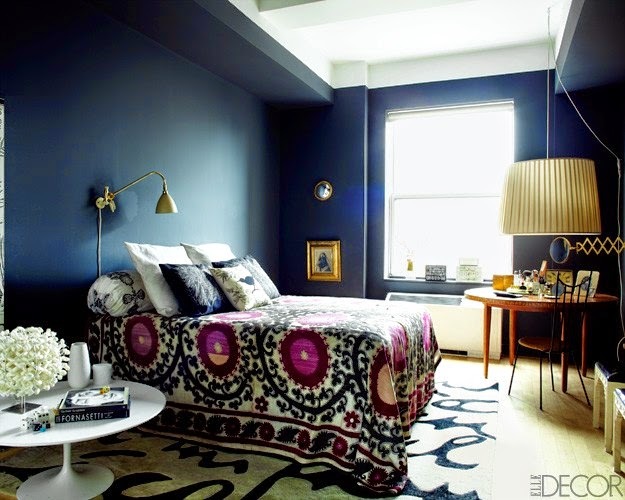 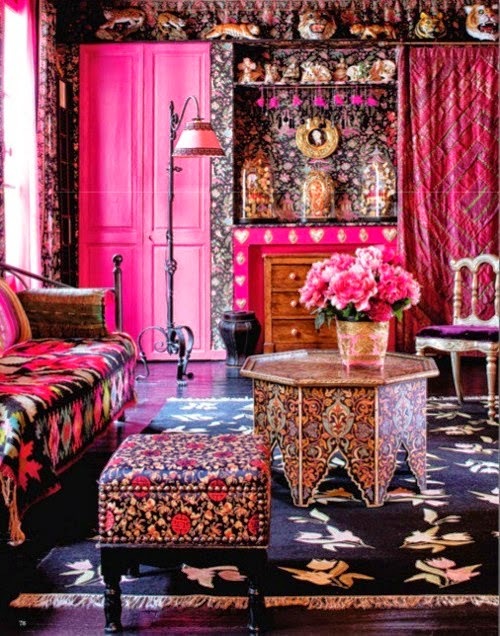 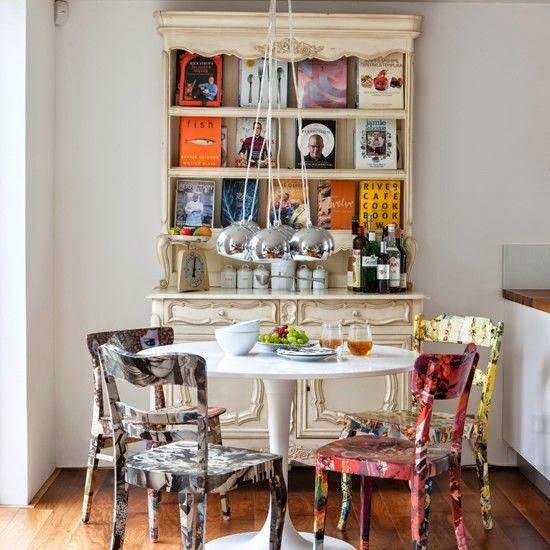 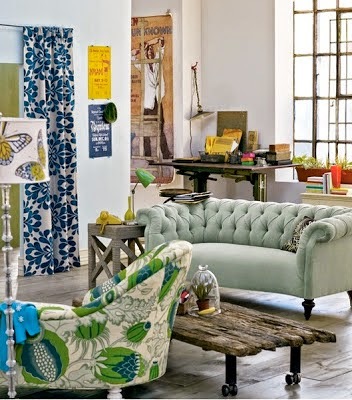 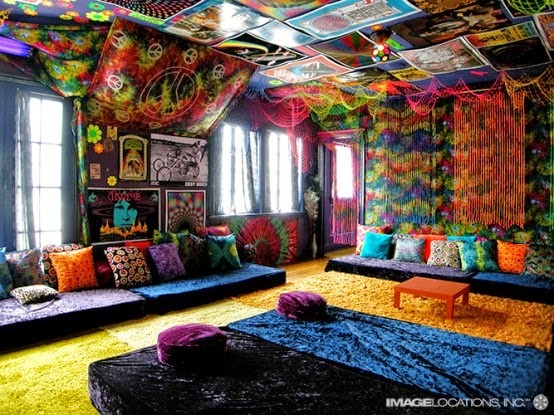 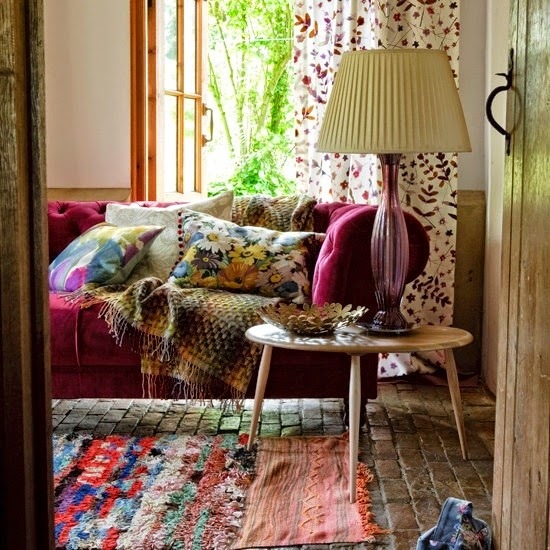 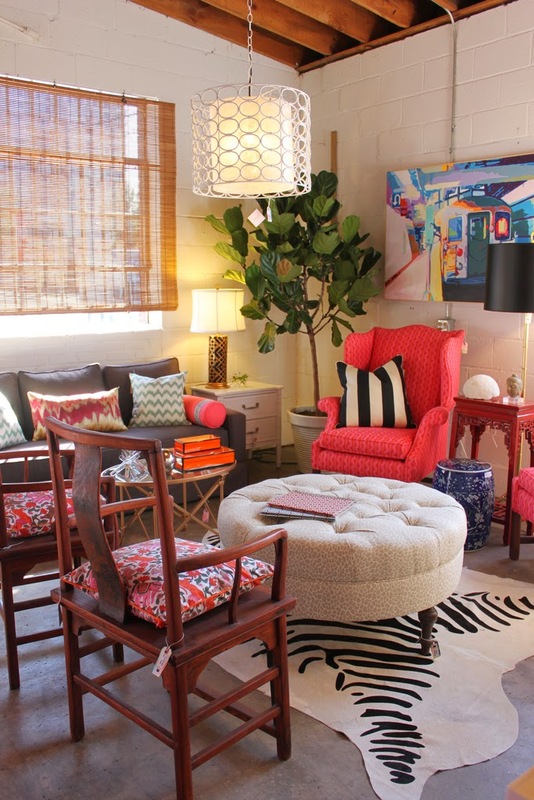 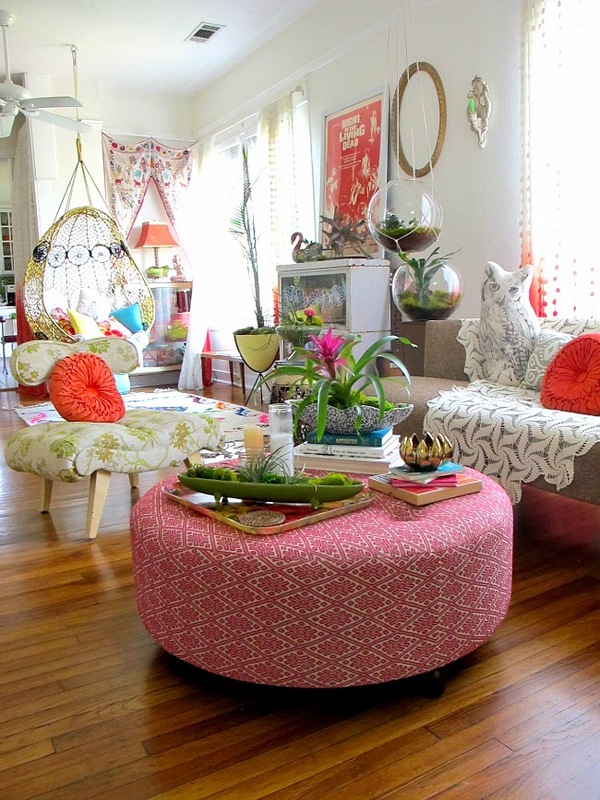 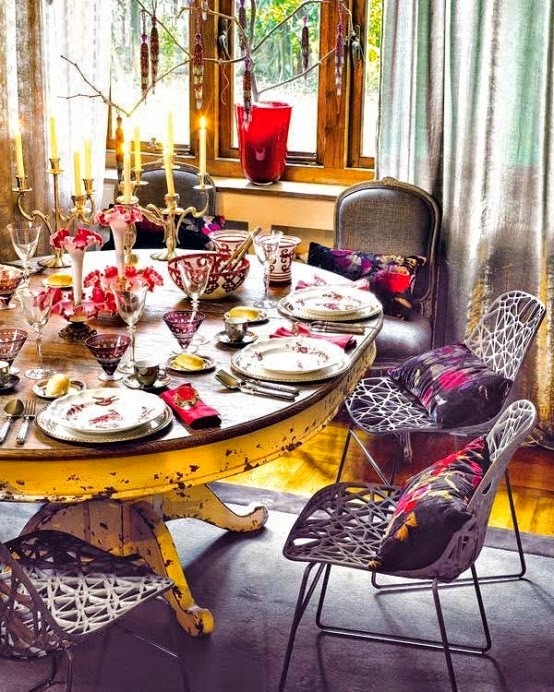 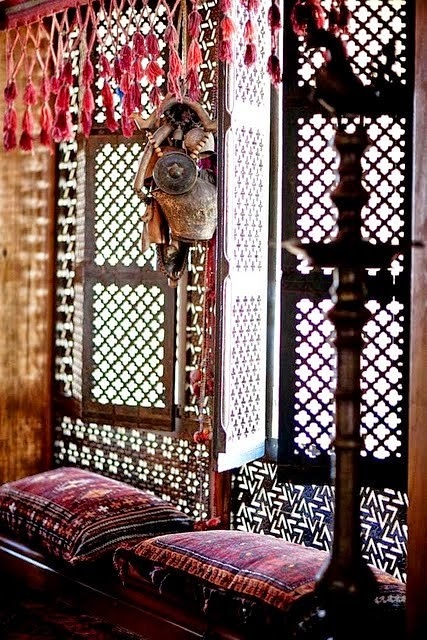 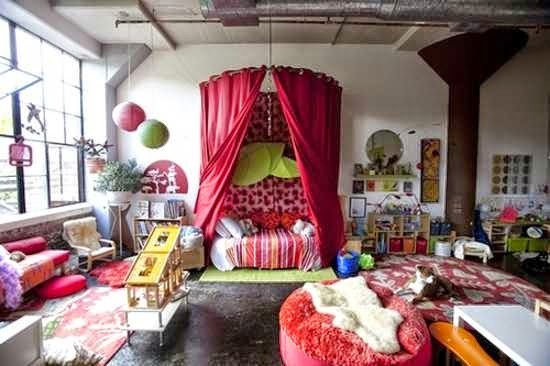 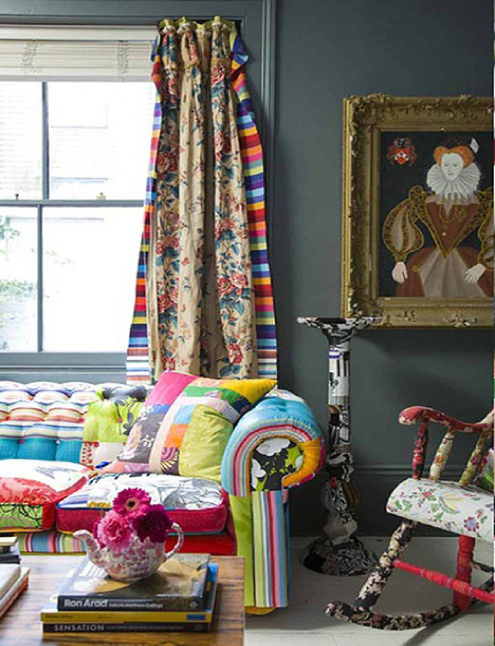 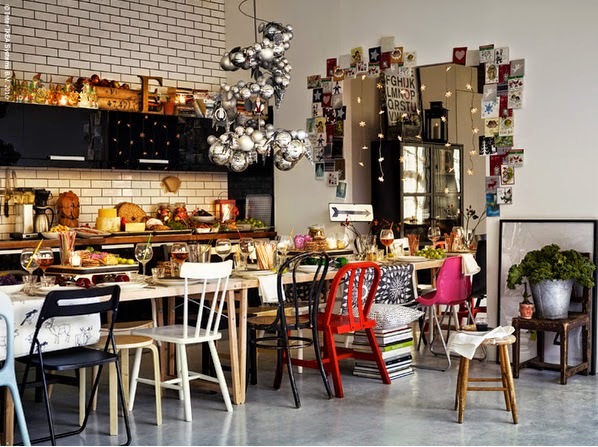 Bohemian Interiors, freedom to do whateva you like! 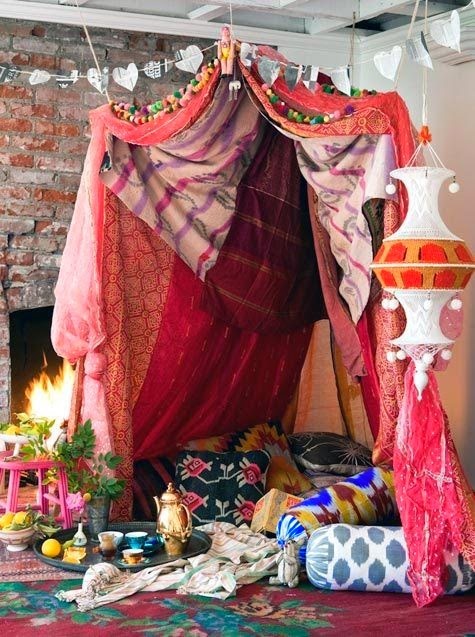 Bohemian means different things to different people. 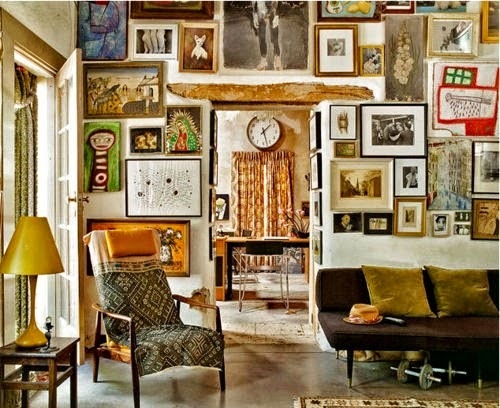 That is clearly the statement that I am making by sharing all these different interiors. 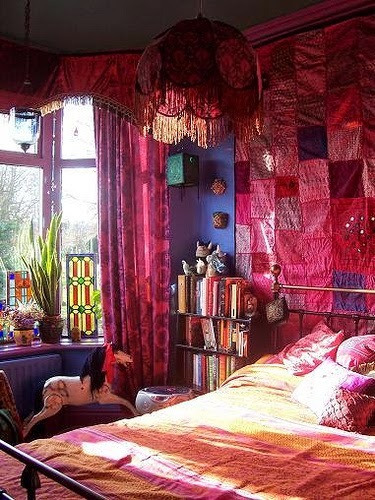 You may look and say that's not what Bohemian is and for you that would be a true statement but for the person who created this look you would be wrong. 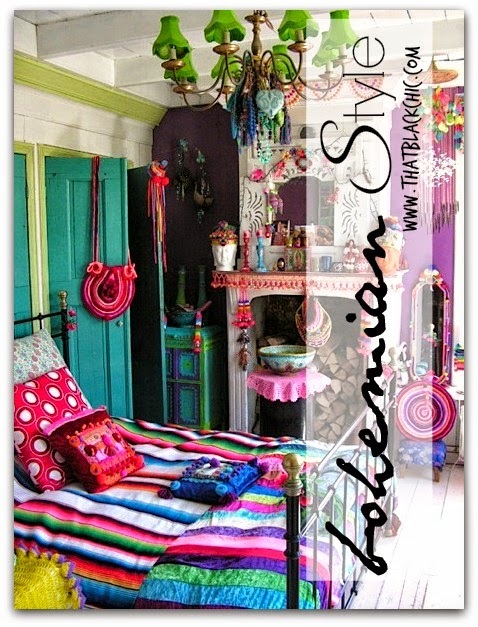 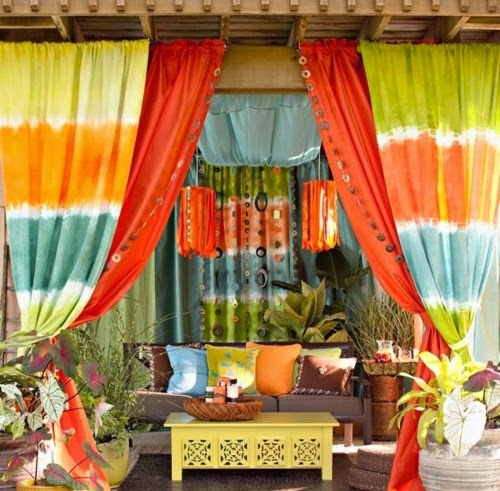 These are all Bohemian inspired designs, some crafty and some are chic but none the less Bohemian.